Masteroast has a dedicated training area for hosting our clients; the rooms are ideal for presentations, coffee blend development, coffee cupping, roasting demonstrations,hosting courses and competitions. 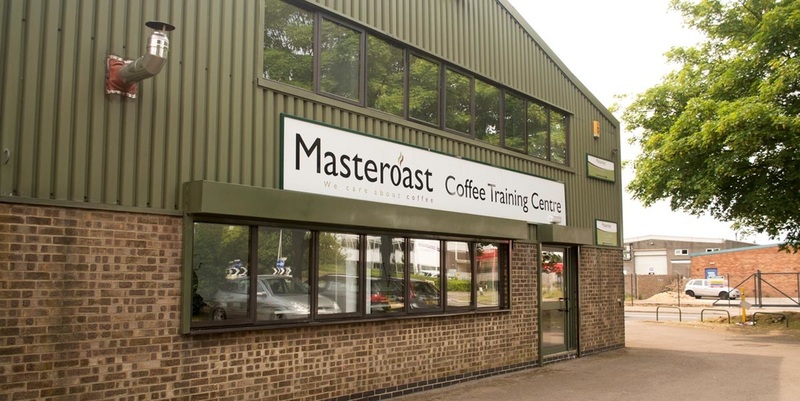 Delivering an excellent venue for accommodating courses and competitions, Masteroast has hosted the UK Barista Championships Judges Certification programme for the past few years, supporting the development of judges for UK Coffee Events. Bespoke blends are created in the training room with our clients in order to produce ‘their own coffee’. We offer a very 'hands on' environment, our clients regularly get involved in coffee tasting sessions for their own staff and customers and attend roasting demonstrations usually including educational tours of the roastery next door. As part of that commitment to quality the state-of-the-art facility also provides an excellent facility for our SCAE accredited courses. The Beverage Standards Association oversees independent third-party verification of all VRQs issued by the Masteroast training centre, with delegates presented with a certificate once their qualification has been verified.